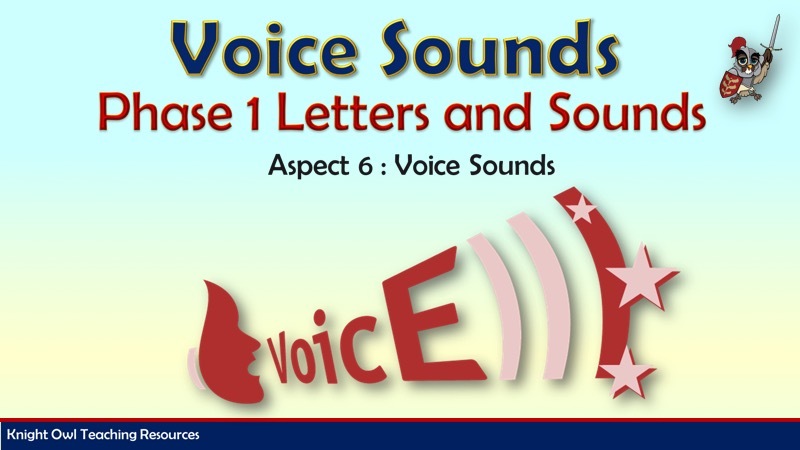 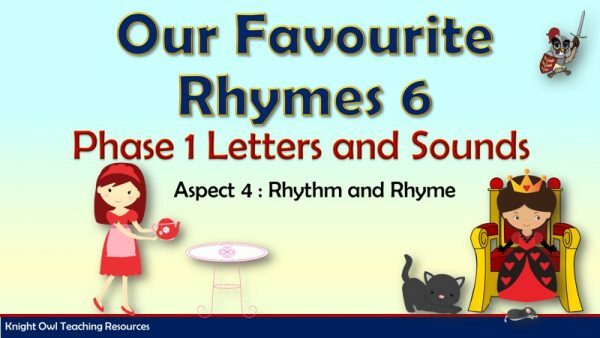 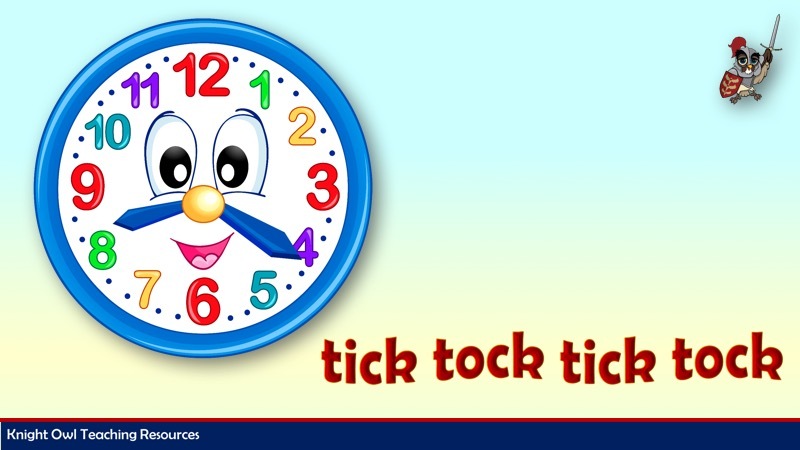 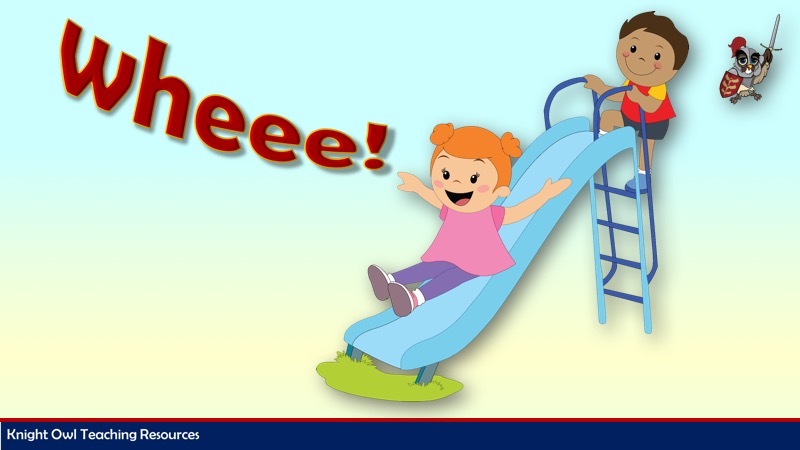 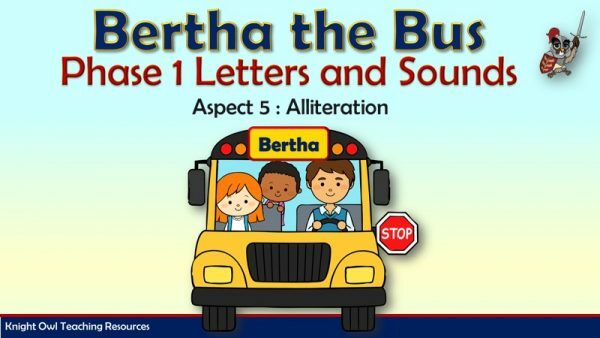 This powerpoint supports the government’s Letters and Sounds programme Phase 1: Aspect 6 – Voice Sounds. 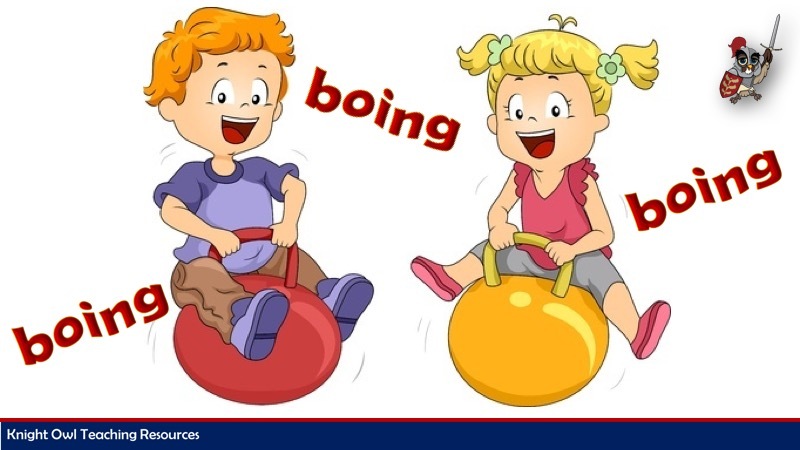 A picture is shown and the children have to suggest a sound made by the action. 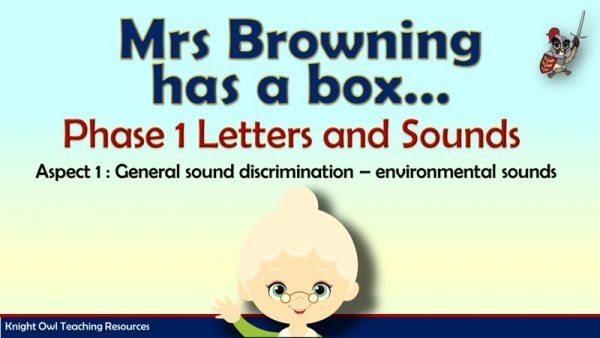 Finally, a voice sound word is shown which may or may not match with the children’s suggestions.